Eyebrows corrector Stop Orange for semi-permanent makeup . 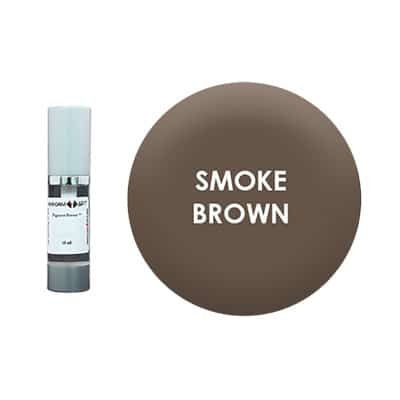 Stop orange eyebrows pigment used to correct orange eyebrows of a semi-permanent makeup which the primary color is in evidence . Instructions: Add 1 to 2 drops in your chosen color to neutralize the cold trend of color. 1 to 2 drops of neutralizer for 6 to 10 drops of your color. The stop orange eyebrow pigment is a color used to correct orange eyebrows of a semi-permanent makeup where the primary color is in evidence. Instructions: Add 1 to 2 drops to the color you have chosen to neutralize the cold trend of color. 1 to 2 drops of neutralizer for 6 to 10 drops of your color.